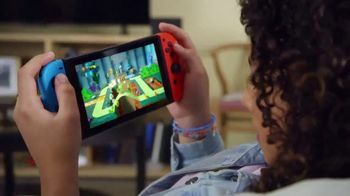 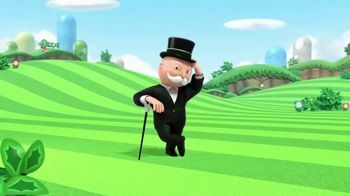 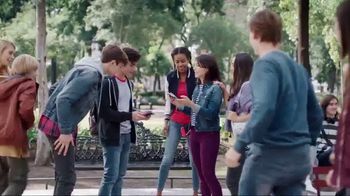 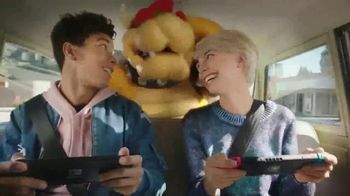 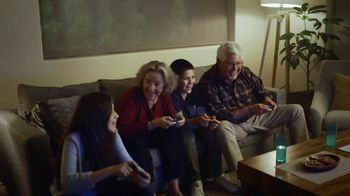 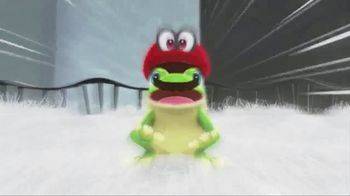 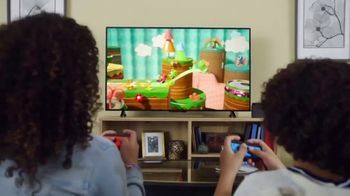 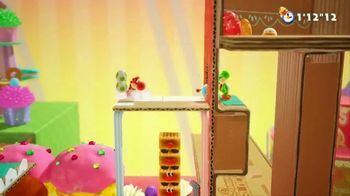 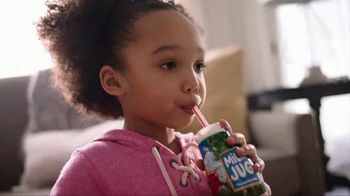 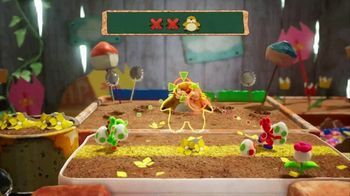 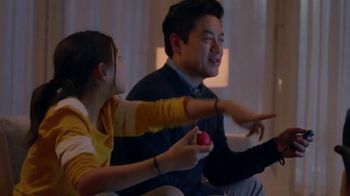 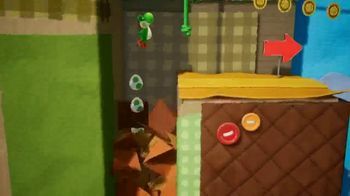 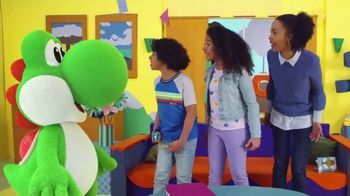 Two siblings playing "Yoshi's Crafted World" are surprised when they're transported into Yoshi's realm after playing the "flip side" of the game. 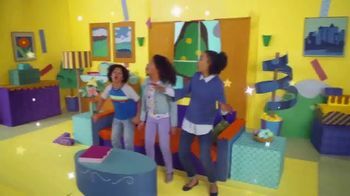 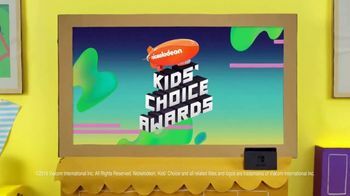 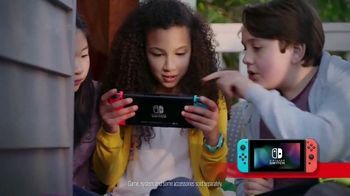 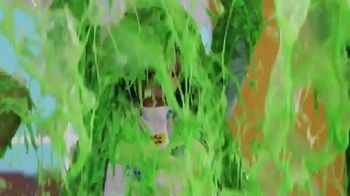 The family celebrates their accomplishment by dancing around in the green slime that falls from the ceiling in tribute to Nintendo's sponsorship of the 2019 Nickelodeon Kids' Choice Awards. 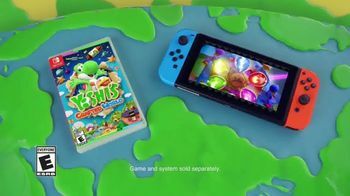 "Yoshi's Crafted World" is rated E for Everyone and is available to own on March 29, 2019.